The heading sums up the entire essence of the blog. (Yes, you guessed it right), in what follows is a detailed discussion of how the trend of Cloud-based CRM application has accelerated. Supposedly, four out of every ten CRM systems sold in 2012 has been SaaS-based. 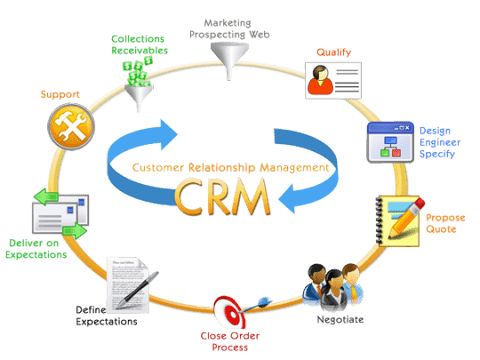 The Gartner report Market Share Analysis: Customer Relationship Management Software, Worldwide, 2012 published on April, 2013, includes the insights provided by authors across the globe, on exponential growth of CRM application (compared to other enterprise software categories). Mailing Function integratin for Individual Mail and Email Marketing purposes. With many other integrations the CRM Industry have seen a huge growth and expected to see a much increased demand than ever before. The most challenging part of this is industry has been providing service and support with that managing optimal functions for the software. Providing detail indepth data analysis and other relative functions have helped the industry to see more growth. ConvergeHub brings for you a good software in reasonble cost with comparatively better service than many others. Gartner has mentioned that the demand of CRM application has grown BIG TIME. 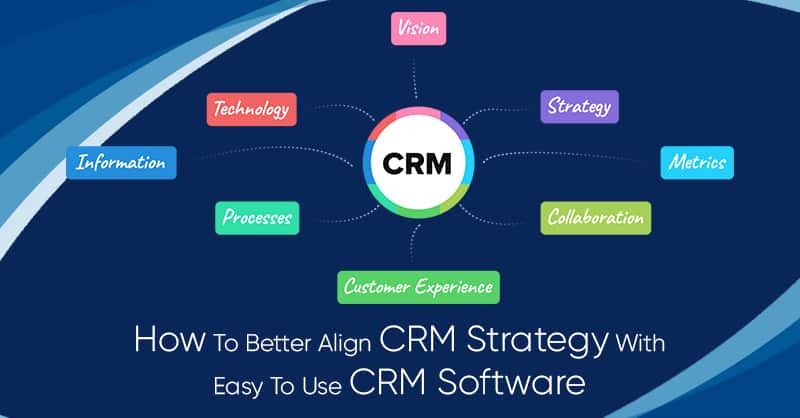 Business entrepreneurs are driven by the thought that integrating CRM system in the business process will help acquire new customers, analyze present customer behaviors, and most importantly increase all-channel management performance. To add to this is the opportunity that CRM provides to derive more value from social network interactions. 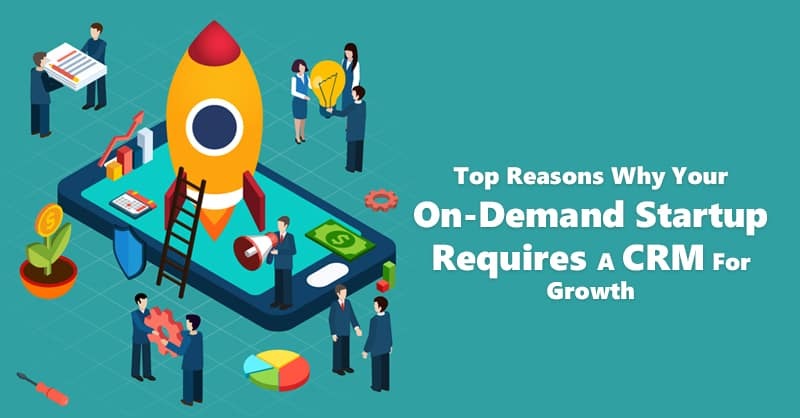 Gartner has further cited that although on-premise alternatives are available, features such as easy-to-deploy and complementary functionality has tempted enterprise clients to seek for SaaS based CRM applications. 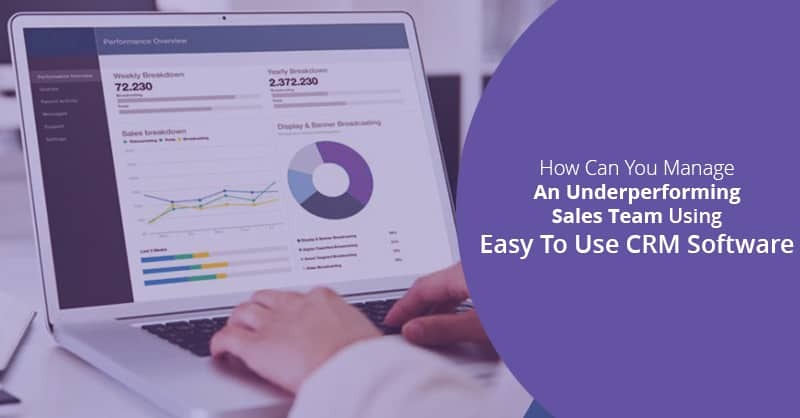 Consequently, the complications associated with on-premise set up have encouraged many enterprises to replace their legacy systems with SaaS-based CRM systems. Cloud based CRM for small business has been a huge hit with SMBs taking a note of the Cloud CRM benefits. CRM market has registered a 12.5% growth rate from $16B to $18B. Latin America and China has seen the maximum CRM sales growth between 2011 and 2012. In fact, 80% of all CRM sales in 2012 have been recorded in North America and Western Europe. 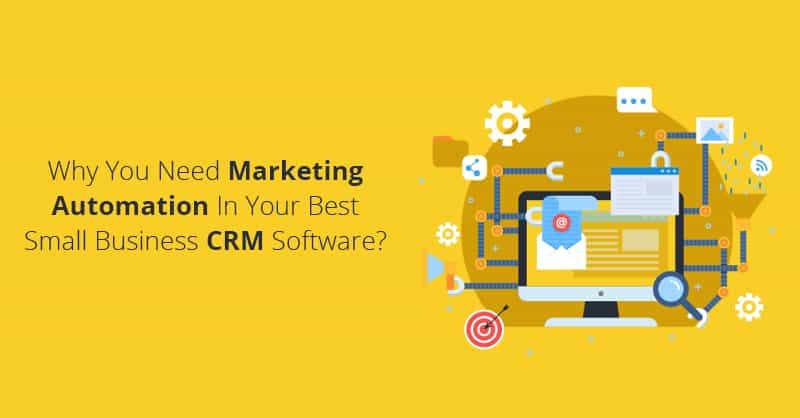 As per the statistical data from influx of investments in Customer Experience (CX) initiatives and digital marketing, the CRM software market reached $20.4 Billion in the year 2013, this is 14% growth from 2012. 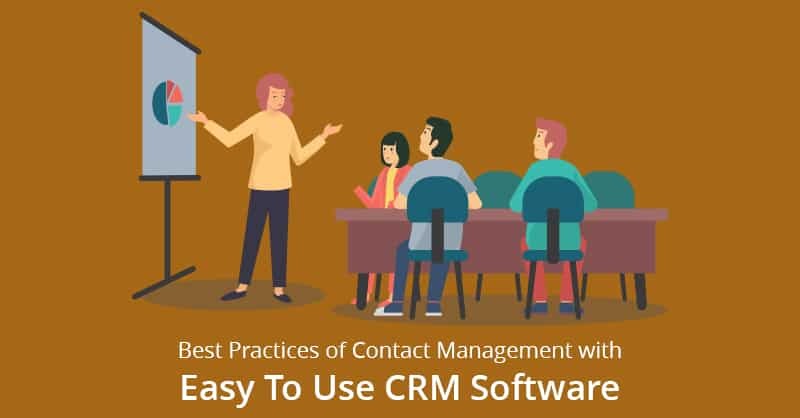 As evident from the name, this report focuses on the CRM features that will be high in demand this year. The report has been prepared taking in consideration the opinions of all Gartner CRM analysts. The above-mentioned features marked in red have been predicted to be the most-in demand this year. Gartner’s Ed Thompson, author of the report, has stated that the red areas are where primarily the interest of the CRM customers is. What can be predicted for the coming years? Integration with social data will dominate: According to the Gartner experts, social data will prove to be a strong reason for companies to opt for CRM applications. It will be seen as a must-have for better Return on Investment (ROI). Mobile-enabled support representatives: The vision of having mobile-enabled support representative to solve customer problems will soon be a necessity. This feature indeed shows the greatest profit potential. 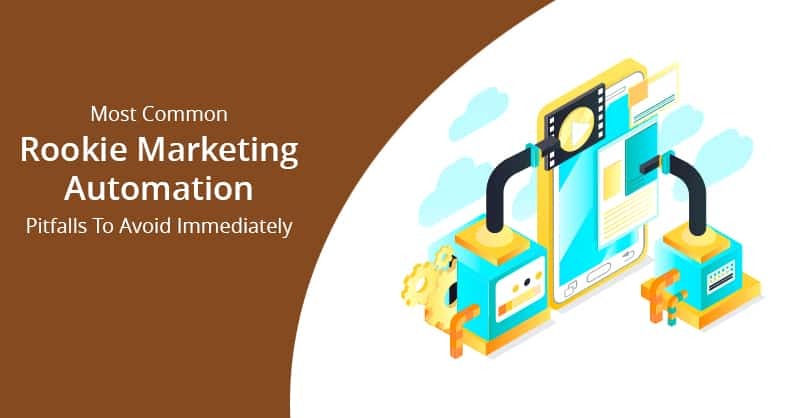 Marketing automation will lead CRM application growth: Total market value of $4.6B is estimated by the end of 2016 with a 10.7% compound annual growth.